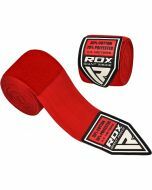 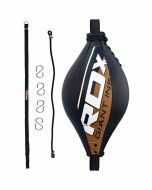 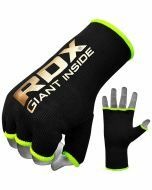 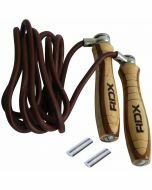 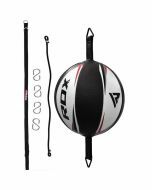 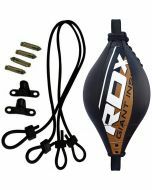 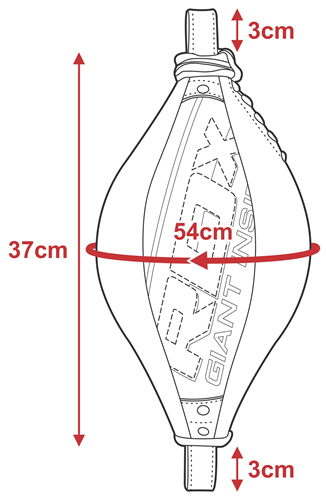 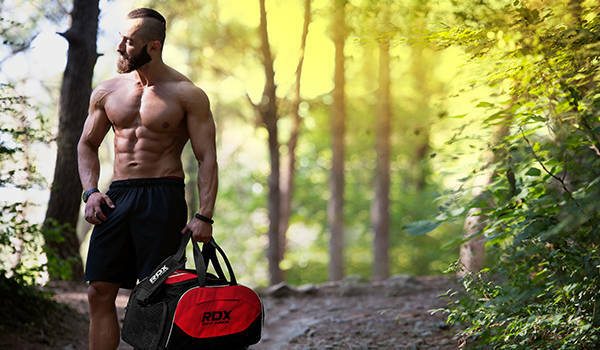 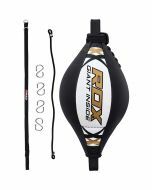 RDX double end ball with 40.5 cm length is made using high-quality mayahide leather for enhanced durability. 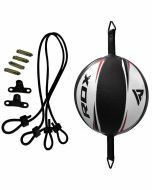 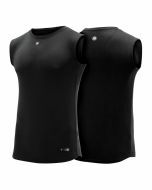 The ball comes with a strong Nylostrap™ with ease of adjustability and a robust Flexstring™ for strength and rapid movement. 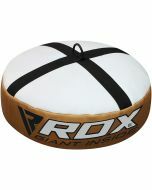 The package includes two metallic S-Rings, PVC buckle and other fixings to fix the balls.